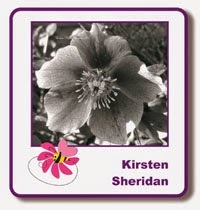 Good morning, it's Monday again, hope you had a good weekend. 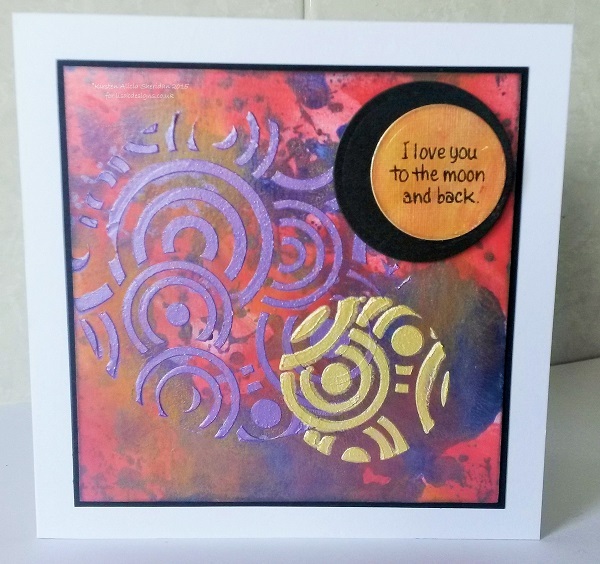 The reason for the title is that all the Inka Gold on these cards was left over from other projects - waste not, want not! 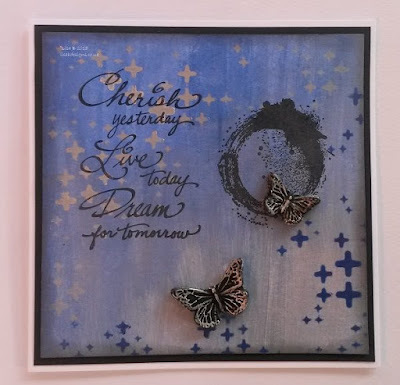 The first card began with left over Cobalt Blue mixed with water, I just put a piece of white card on top of the paint, moved around a bit, lifted it off & set it aside to dry. Later on, I had Lava Red & Champagne Inka Golds, which had dried out on the blending mat, so I reactivated them with water & brushed them randomly over the Cobalt Blue, Lava Red first, then the Champagne. 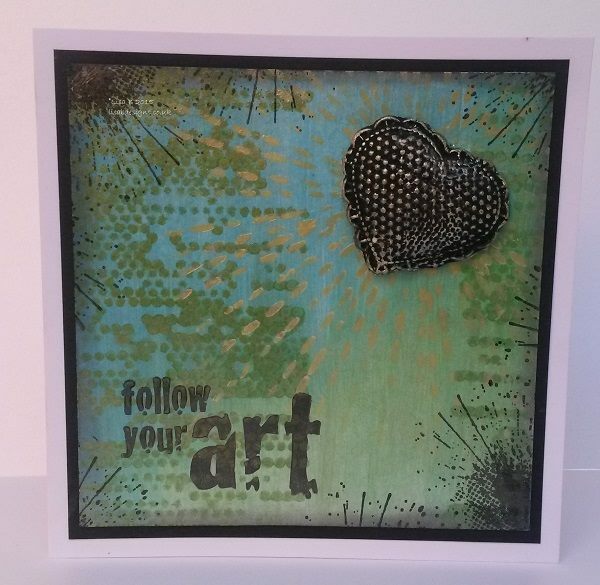 Sometime later I had leftover Hydrangea IG, so I mixed it with Sweet Poppy white dimension paste & applied them through the Pronty Circles 1 stencil & later again, repeated that step with paste with Champagne IG. 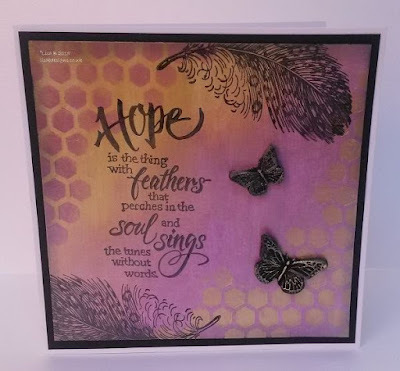 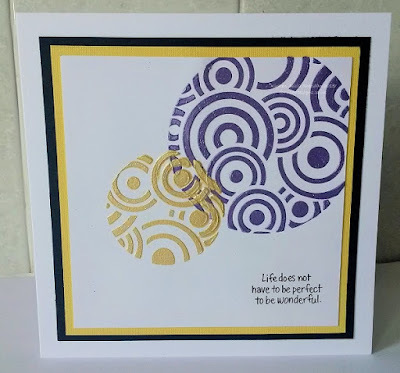 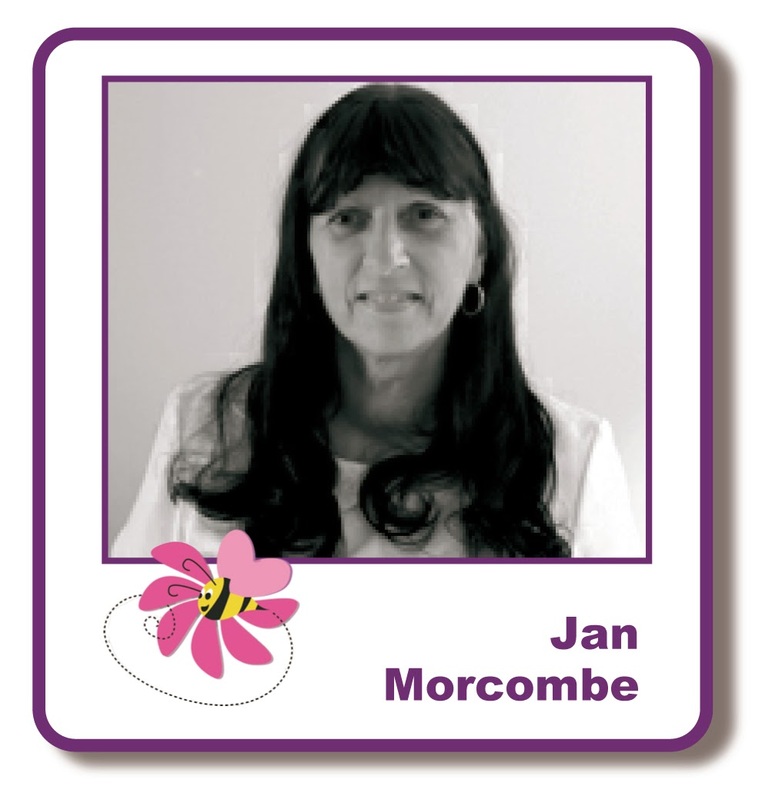 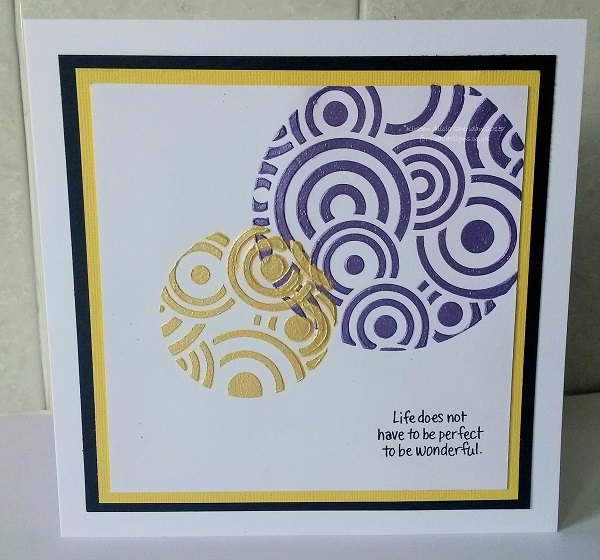 The sentiments on both cards are from the Stampendous Life Words stamp set.